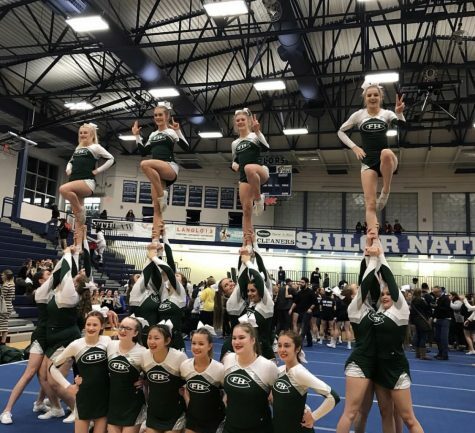 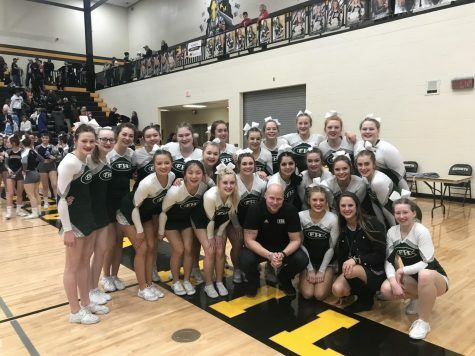 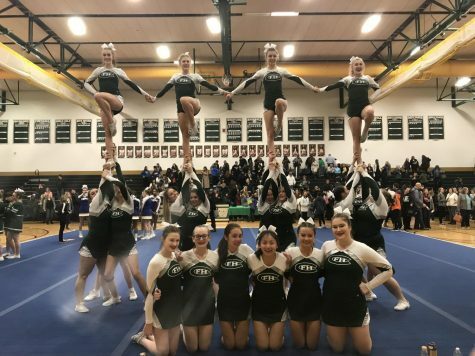 The Forest Hills Central competitive cheer team went into its competition on Saturday with the expectations of success set very low; however, after a hard-fought competition against several very good teams, the Rangers placed second out of the four total teams. At the end of the first round, the Rangers scored a solid 205.40, which was the third-highest score at the event in the first round. 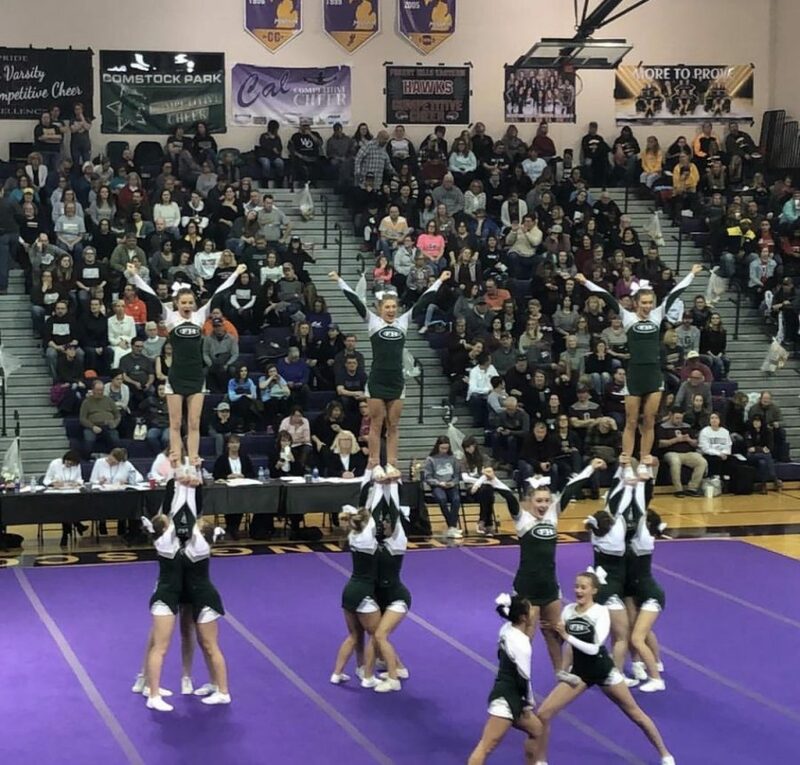 Next, the Rangers scored big with a 197.22 and took first in the second round. 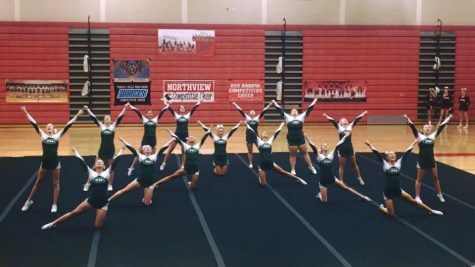 Lastly, headed into the final round with a 398.62, the Rangers had their best round yet to score an amazing 288.50. 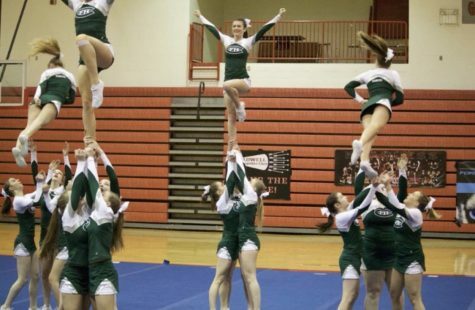 After not practicing all week the Rangers were not very confident going into the competition. 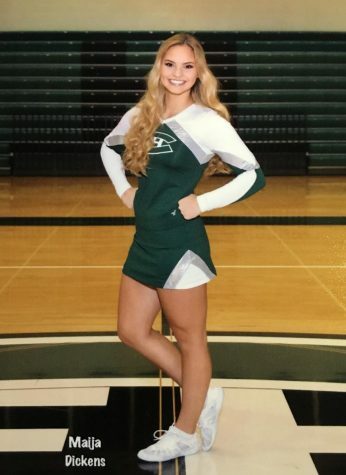 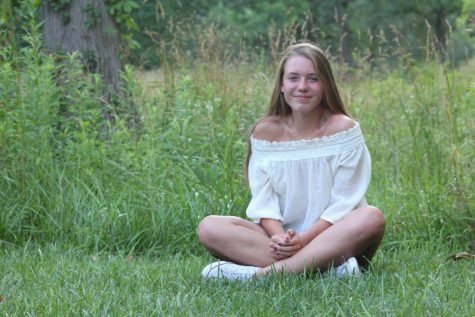 Not to mention that one of their top cheerleaders, junior Sami Walquist, was competing sick. 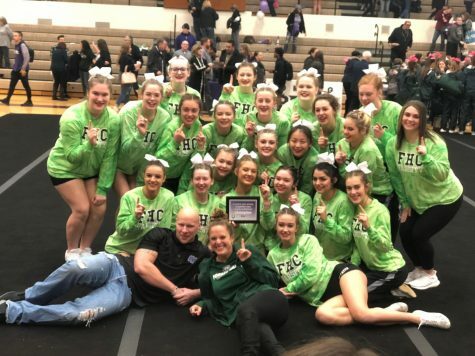 However, even though it wasn’t their best meet, the Rangers pulled it off and in the end had a solid meet. 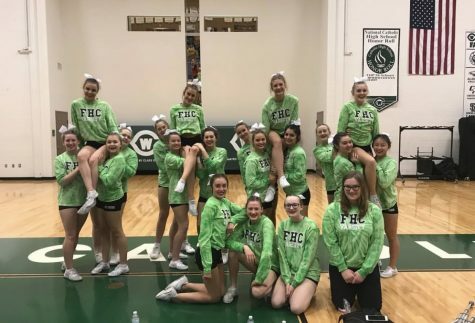 The Rangers will complete their season on Wednesday, Feb. 6 at the OK White conference meet.